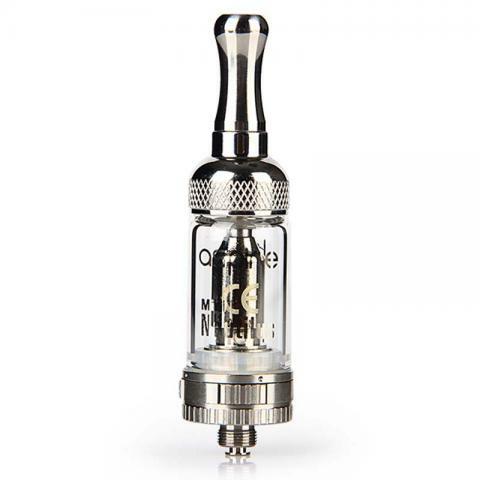 Nautilus Mini BVC Tank Clearomizer comes with the Aspire “BVC” (Bottom Vertical Coil) atomizer technology and an improved four-port adjustable airflow system. 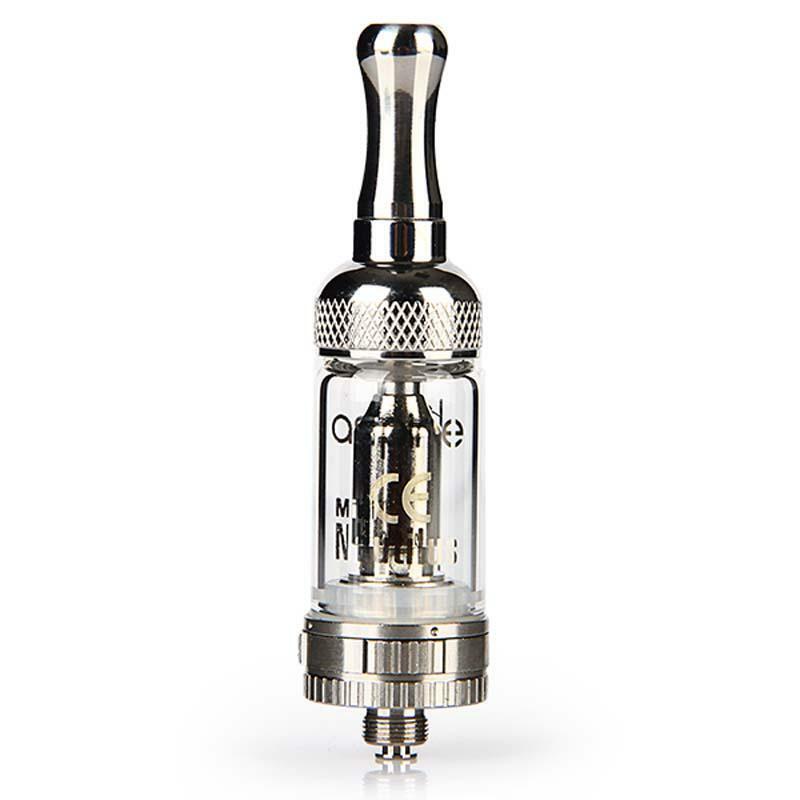 Aspire Nautilus Mini BVC (Bottom Vertical Coil) Airflow adjustable Pyrex Glass Tank Clearomizer comes with 2ml e-juice capacity, featured with the Aspire “BVC” (Bottom Vertical Coil) atomizer technology and an improved four-port adjustable airflow system. It leads a new revolution in coil technology. I liked the glass more. I'm afraid to break or tighten tight. The glass is also more convenient to twist and untwist it does not slip. Packed normally. The tank was in the factory box with film. Then the seller put in the extra box, which was too wrinkled because of the emptiness. As buck withstood the mail of russia, a mystery! Glass more than satisfied. Native glass from the tank probably will not use, too fragile and thin looks. For quit smoking-the perfect tank. Traction-tight nowhere! With a long drip-type i open the penultimate blow hole. The tank with a glass is not heated. Native drip-type of metal-not mine. It's a flavor chaser choice. I have no interests in making clouds. I want to quit smoking, my Nautilus Mini helps a lot. Good price and ship fast. It fits my istick well. I like 2ml Nautilus better. I also have a 5ml one. This Nautilus mini delivers true liquid flavor. It couldn't be better.